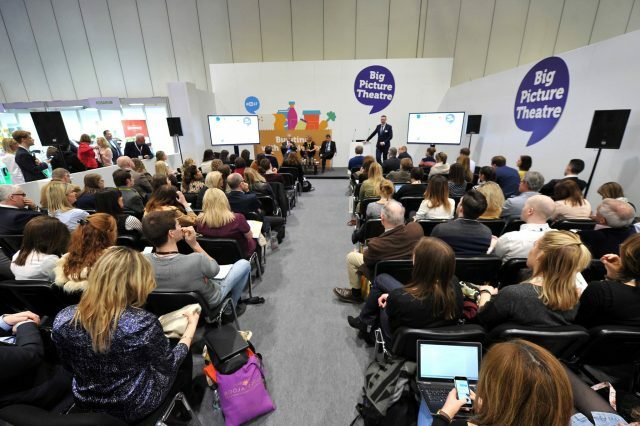 The International Food and Drink Event (IFE) is returning to London’s Excel centre for its twenty-first consecutive show from 17 to 20 March 2019. The trade event will allow key buyers to uncover emerging trends and meet thousands of brands from across the world. The biennial show brings together UK and international suppliers with international retailers; wholesalers and distributors; importers and exporters; and food service and hospitality workers under one roof. This year, IFE will be showcasing a number of new events including ‘Tasting Trends’ described as a “multi-sensory experience” allowing guests the chance to see, smell and taste the new releases in the food and drink sector. IFE is expecting 1,350 food and drink producers from 111 countries at this year’s show. It is held alongside Pro2Pac, a food and drink processing and packaging event. For more information and to register for a pass, please click here.